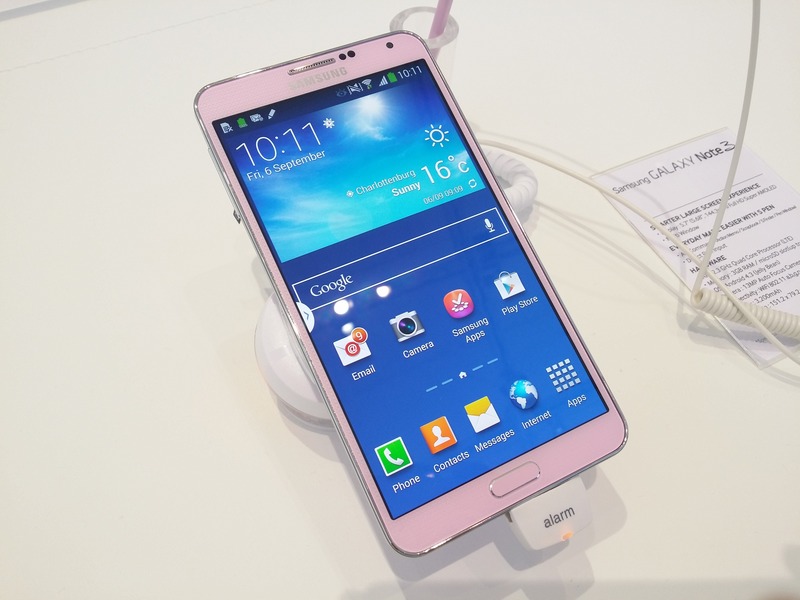 Samsung Galaxy Note 3 is just announced and users cannot wait to try the new phablet in real. This chance will have the IFA visitors between 6th and 11th of September in Berlin. The rest of us will just have to wait until the new high-end device gets officially launched later this month. One of the most exciting features of the large-sized smartphone is its 13MP camera on the back of the device. The only chance to try the camera of the device is during the exhibition, indoors which is another nice way to see how well does the shooter perform. The specs of the camera module include a 13MP shooter, located on the rare panel. It takes photo with the impressive resolution of 4128x3096p. The phablet is equipped with a single LED flash. The video that can record the camera is 2160p@30fps and 1080p@60fps. 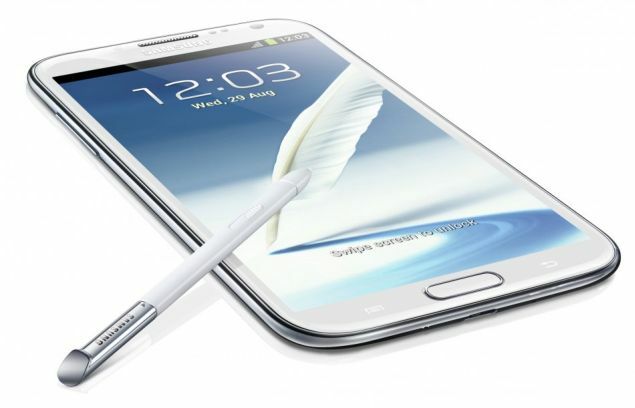 The camera app is well endowed with abundance of features and capabilities, provided by Samsung. 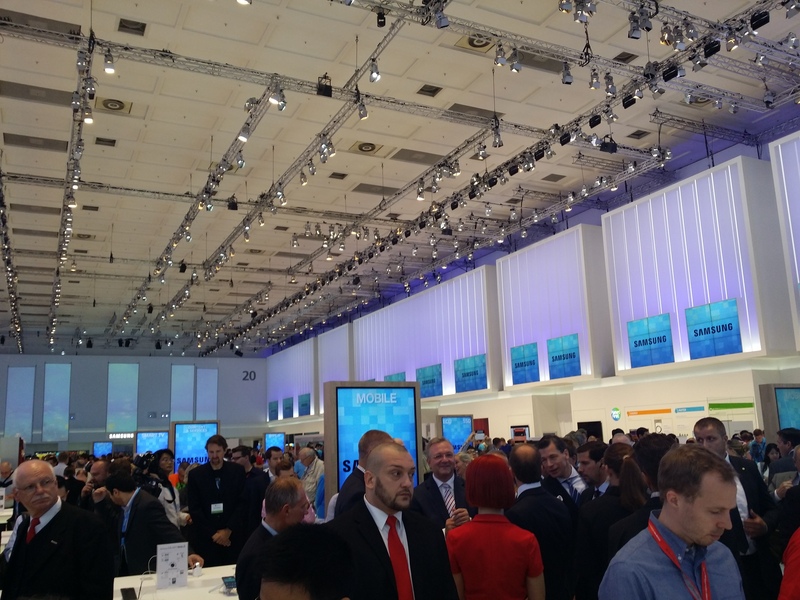 The first impressions of the camera are how it performs in low light, the exhibition halls where IFA is taking place. As we know from leaks and now, from the official specs of the phablet, it is equipped with the same camera module as Samsung Galaxy S4. In Samsung Galaxy Note 3, the camera is improved in terms of image processing and brings a greater quality with high level of details in the pictures. The camera can take pictures with settings below 100 ISO with acceptable level of noise. Thanks to GSMarena we can share with you a video, captured with Galaxy Note 3 and sample of indoor photos. The conclusion is that the phablet delivers excellent photos, exceptional video and in general has a lot to offer to its users with its 13MP shooter. Are you attending IFA? Share with us your opinion. just wondering where is the speaker?